One of the places that I have never had the pleasure to visit is the great state of Oregon. With that said, it is definitely on my bucket list of top 20 places that I want to visit. I have seen photos of beautiful places in Oregon on various travel blogs and on Pinterest. One of these days, I will get there! 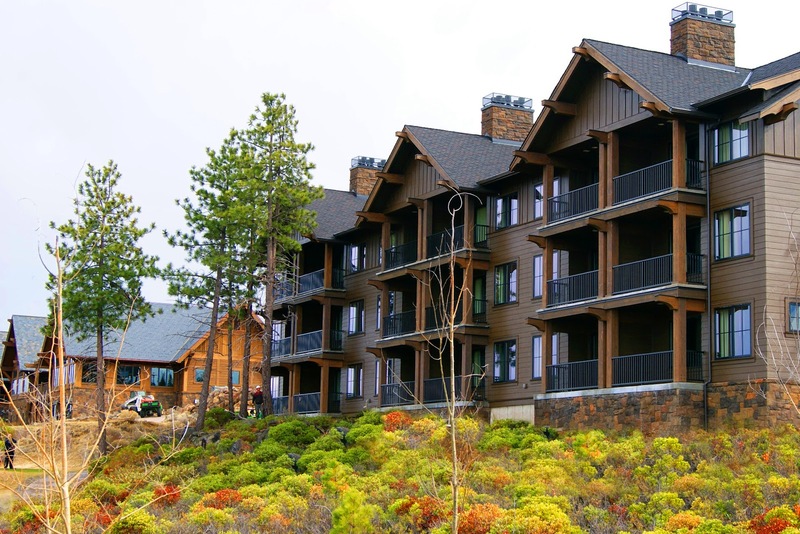 In the meantime, I was asked to share this information with all of my travel blog readers who may be considering a trip to Bend, Oregon. Guestroom amenities include: spacious floor plans of up to 550 sq. ft. per room, a roomy tiled entry, cozy fireplace with basalt tile hearth, tiled bathroom with two sinks and a fully tiled walk-in shower, Simmons Black Beauty beds, pillow menu, a sitting area with sofa, coffee table, reading lamp, work desk and chair, wireless hi-speed internet access, 46” flat panel HDTV as well as an in-room safe that fits a 17” laptop. Each room features a mini refrigerator, microwave and coffee maker to enjoy with locally sourced coffee and teas. King rooms and suites also feature an American Leather memory foam sleeper sofa. • Adventure Concierge – Our concierge will set up your perfect day. 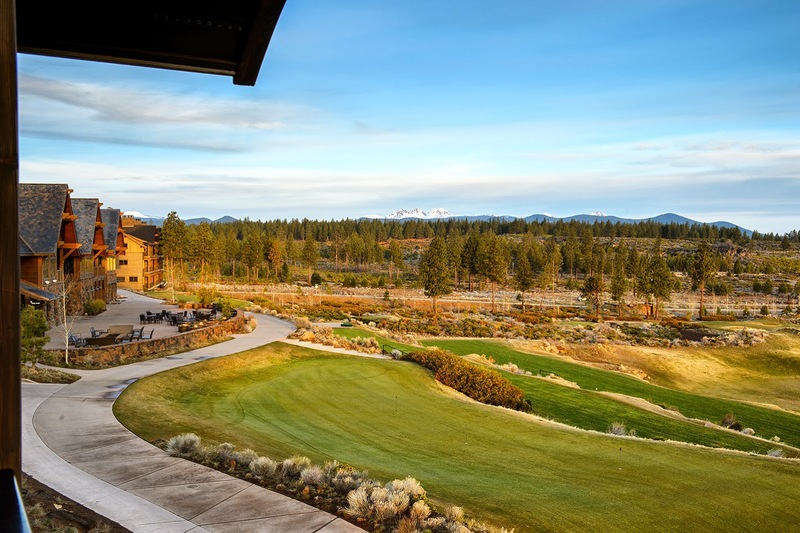 Whether you want to play outside – golfing, fishing, hiking, paddleboarding, biking or skiing – or enjoy the town of Bend and its 15+ micro breweries and other hot spots, we’ll make exploring the area easy. • Award-winning Tetherow Golf Course – an 18-hole championship semi-private links-style course that boasts a distinctive layout by David McLay Kidd, architect of Bandon Dunes and Castle Course in Scotland. 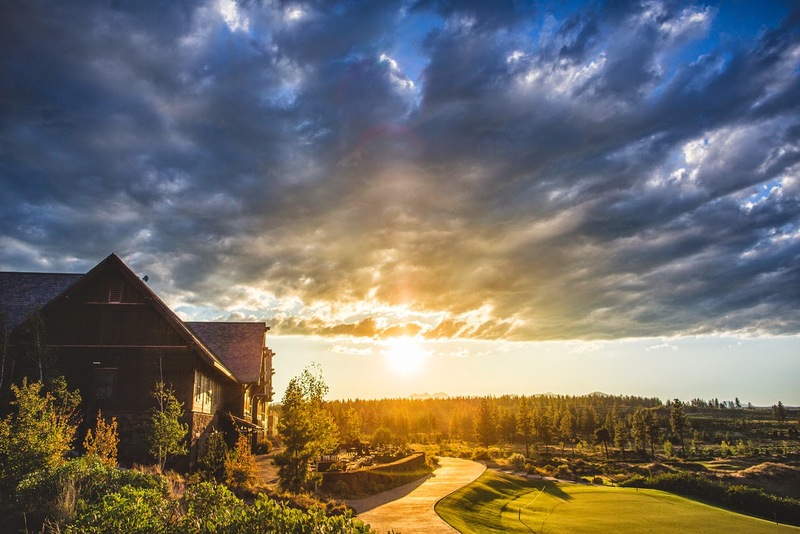 Tetherow’s course was recently ranked #1 as the “Best New Course You Can Play in The Country” by GOLF Magazine. • Two great family-friendly dining facilities – The Row, Tetherow’s version of a pub, and The Grill, for fine dining. Both feature inventive menus with an emphasis on fresh, local ingredients in settings with unparalleled views. Tetherow Lodges: designed by Darren Thomas Architecture + Planning; interiors by Kirsti Wolfe Designs; built by Sunwest Builders. 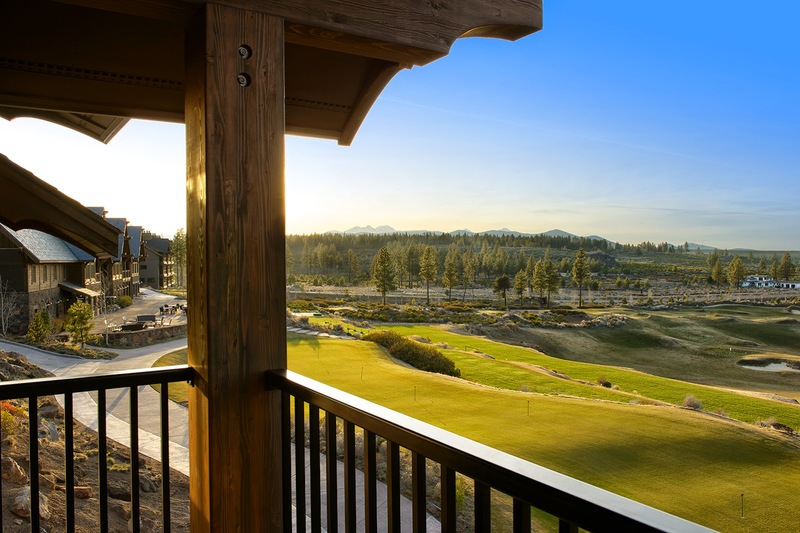 About Tetherow Resort: Tetherow is a 700-acre golf and recreational planned resort community in beautiful Bend, Oregon featuring stunning views of the Cascade Mountains near national forest land. Built around the award-winning, David McLay Kidd-designed Tetherow Golf Course, the community offers single-family home sites as well as townhome living. Its distinctive restaurants, The Grill and The Row, are open to its residents, guests and the general public. For more information, visit www.tetherow.com.